Dad will think all of his Christmases have come at once with these brilliant gift finds. From radios to barbecues and all kinds of awesome gear in between, we’ve got something here for the dad you’re buying for! 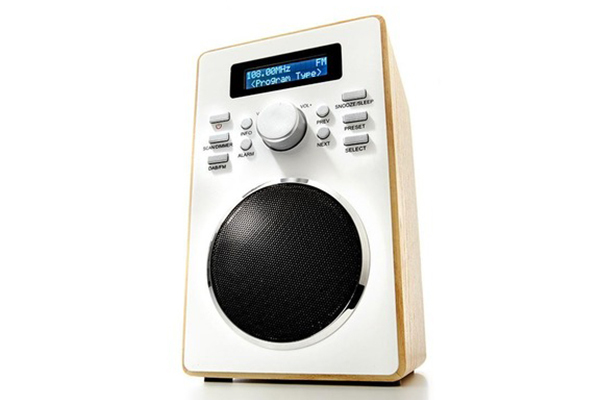 A magnificent blend of old and new, this retro styled Wooden Digital Radio sports a flashy LCD display, 20 pre-set stations and alarm and sleep functions for when dad wants to catch some extra shut eye. Priced $39, you’ll find this beauty at Kmart. Give dad the gift of time with this gorgeous Alexa Lane Personalised Men’s Watch. 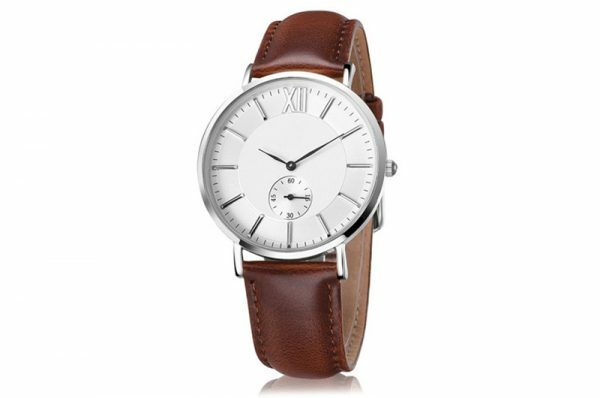 Classic in style with a white face and timeless leather band, choose to have something special engraved on the back of the stainless steel casing just for him. From Hard To Find, priced $90. For dads who hit the gym every week, a roomy bag is a necessity. 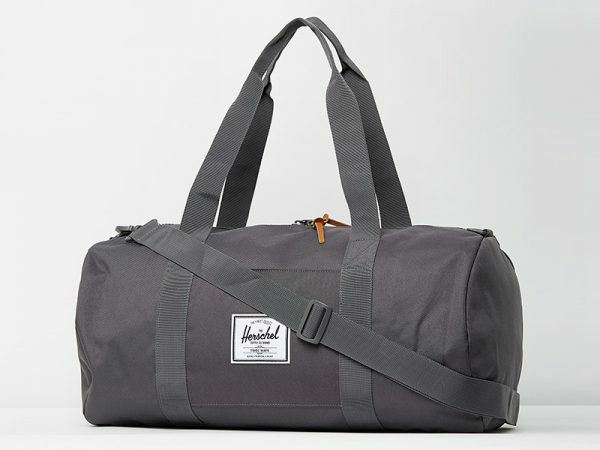 Known for their premium quality, the Herschel Sutton Mid-Volume duffle bag is perfectly sized for gym gear and can even moonlight as a weekender for dads who travel. Find it at The Iconic in a rainbow of colours, priced $109.95. 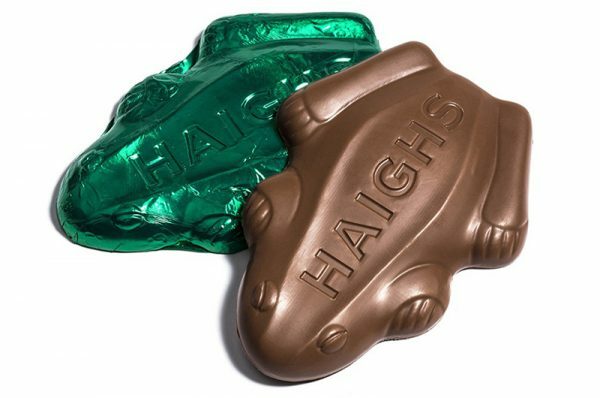 Never one to turn down a treat, dad will be mighty impressed by Haigh’s Milk Super Frog – in peppermint no less! Smelling divine and wrapped in lush green foil, 375g of luxurious milk chocolate ought to see him reconsider Christmas pudding! It’s $25.50 from Haigh’s. 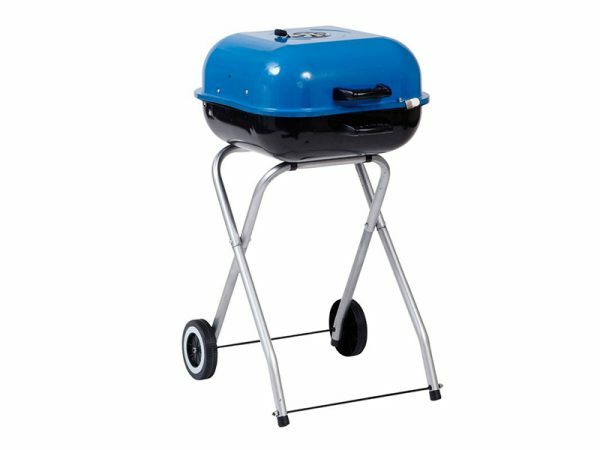 Barbecuing is typically dad’s domain and with this beastly Billabong Picnic Portable BBQ, he’ll be able to barbecue and grill practically anywhere his heart desires. Head to Barbecues Galore to pick up this gem, priced $79.95. 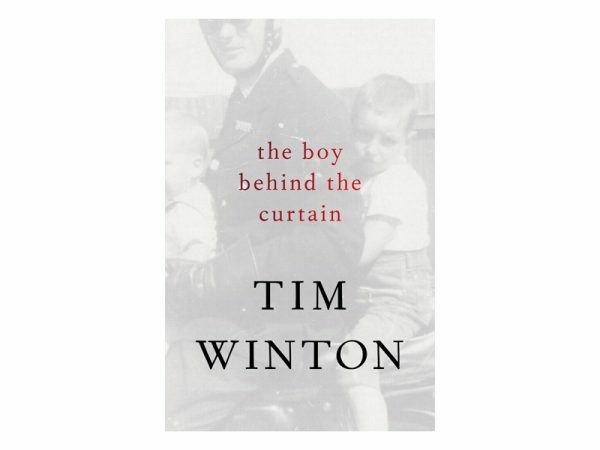 For Tim Winton fans, The Boy Behind the Curtain is filled with remarkable true stories of how life events have influenced one of Australia’s favourite storytellers. A must-read this summer, it’s available at Readings for $29.95. 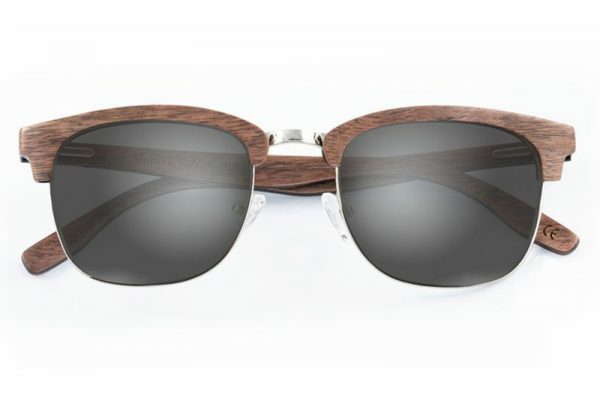 A must-have for the Aussie summer, dad can be both hip and sun smart with the coolest of sustainable wooden shades. The Californian Walnut Meraki frame gives a nod to the 1950s and is as cool as ice, if I don’t say so myself. $219 from Grown Eyewear. It’s been 16 long years between albums and now the wait is over! 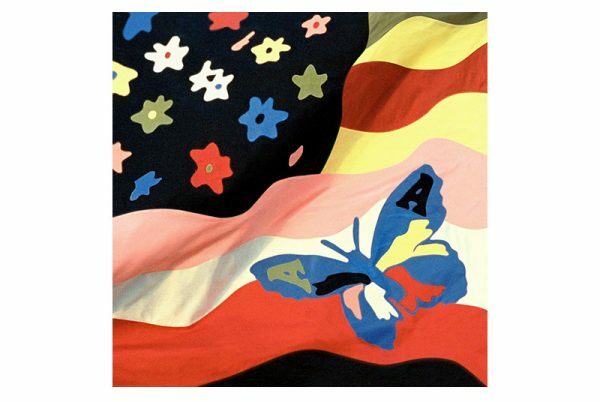 Treat dad to The Avalanches’ much anticipated new album, Wildflower. Available from JB Hi-Fi for $20, you can bet dad will be chilling out with the tunes on repeat by Boxing Day. What better way is there to spend Boxing Day than kicking back in front of the TV? 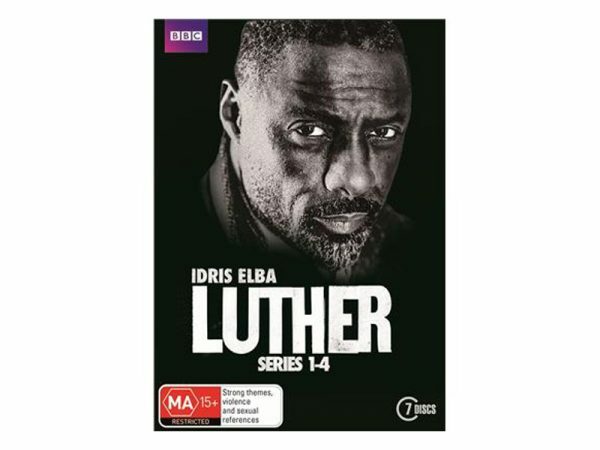 Set dad up nicely with a DVD marathon of epic proportions when gifted the Luther Box Set, series 1 to 4 on DVD – that’s 16 episodes for those playing at home. Available from JB Hi-Fi, $45. A standard (and welcomed) gift for lots of dads is socks, so why not make them fun? Twisted Twee Personalised Feet Up! 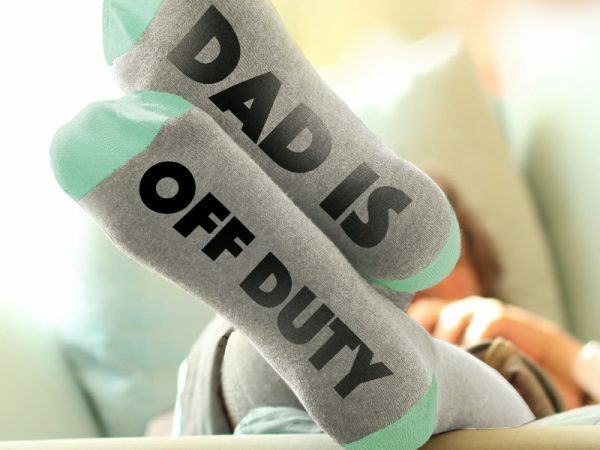 socks are a fun way for dad to express himself – be it with these printed soles – dad is off duty – or something of your own choosing. Priced $35, you can order them at Hard To Find. Make your list and check it twice and shop our Christmas Gift Guides for everyone a little naughty and mostly nice!